I received my July Topbox last week. It was a wonderful surprise in the mail. I love Topbox for their consistent shipping. 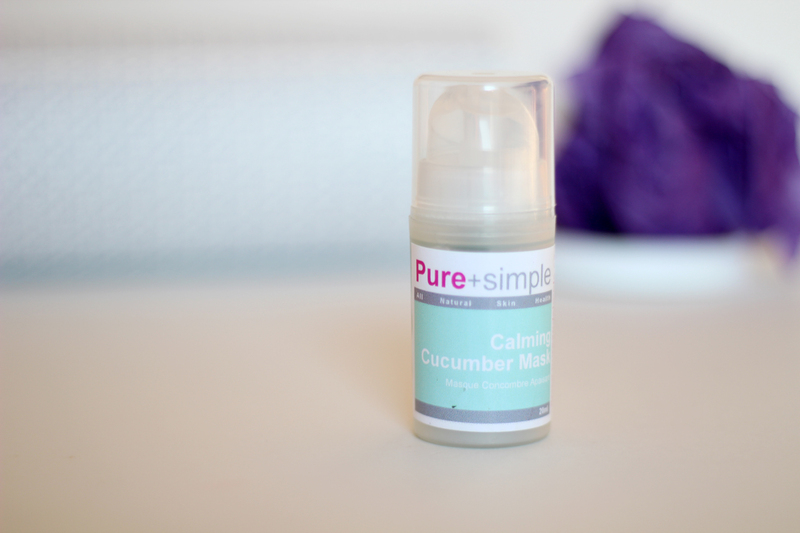 I love Pure + Simple. Their products have always been lovely to my skin and they're all natural! I cannot wait to try this. A full-size bottle of China Glaze polish. It's a beautiful hot pink with a little blue undertone. I believe it's from the Neon collection. I haven't tried it yet, but if it is Neon, like I suspect, it will probably dry matte and require a topcoat for a shiny finish. One of the ingredients in this shampoo is Argan oil, which is a wonderful multi-purpose ingredient. It is supposed to help with damaged hair and split ends. I'm a little wary of new shampoos now. I had a recent bout with a skin breakout after trying a new shampoo brand, but if I get over my fear, I may give this a try. 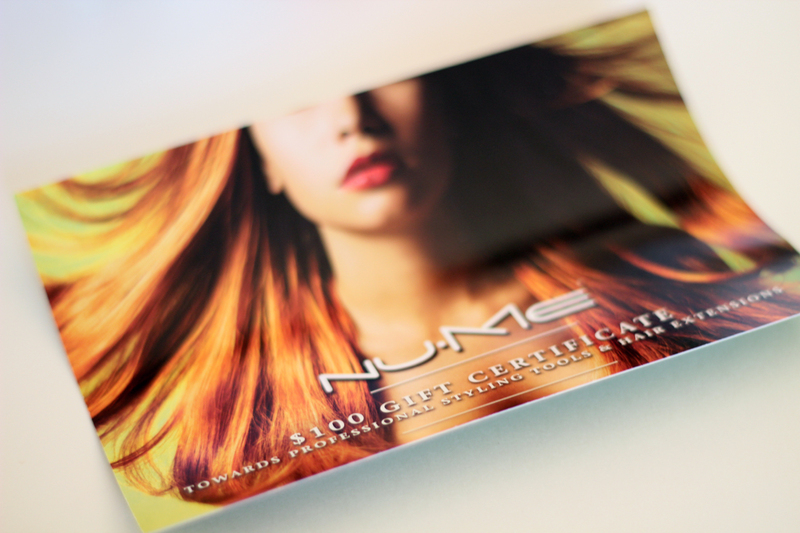 It also came with a $100 gift certificate to NuMe's online store. 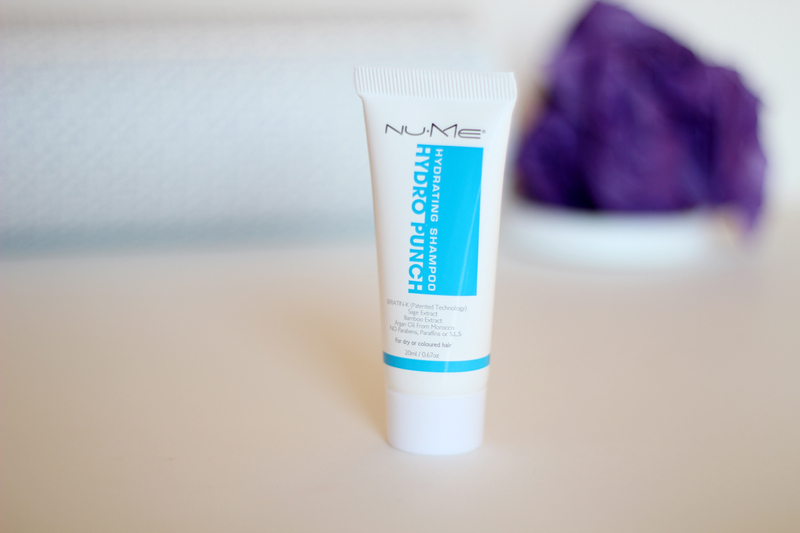 A moisturizer for all ages and skin types. 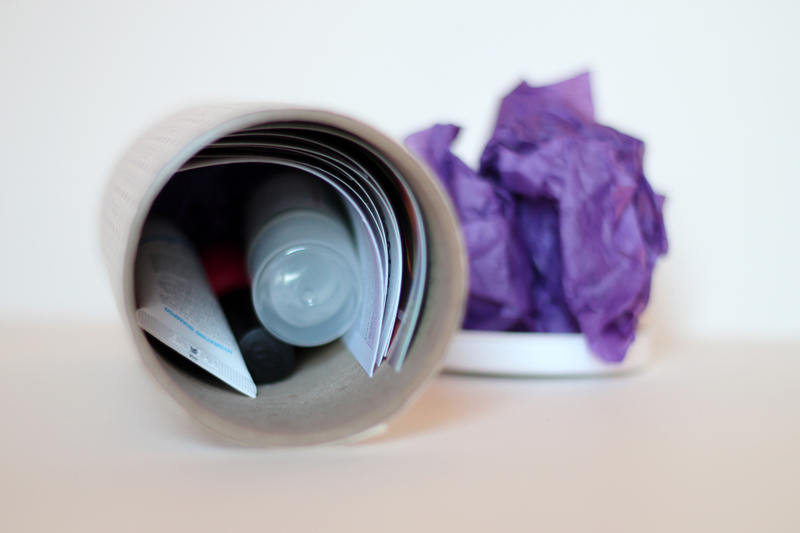 There were two packets, which will probably last about two to three uses each. 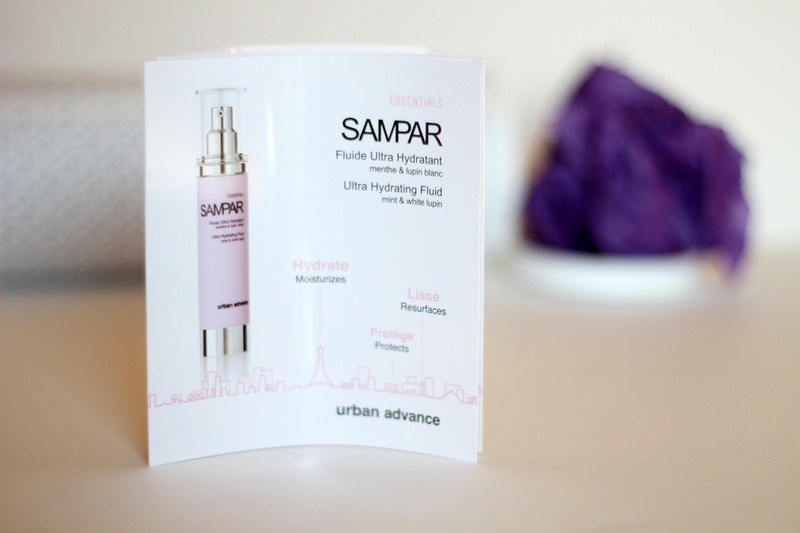 It promises long-lasting hydration and antioxidant protection. I got the same box as you and with the nail polish it did dry matte so a top coat is needed. I Love top box too for their consist shipping. Never a delay. Love that you got this box so early! :) I like this box, but it's not amazing. I do like the colour of polish you got though! Cute nail polish colour! I was pretty happy with this box. I like the variety of products we received. Some people have been complaining about the small size of the SAMPAR samples but I think the other samples are all pretty large and it evens out well. Top box looks cute! I may have to check it out! Love the nail polish color. It's definitely my favourite service right now! 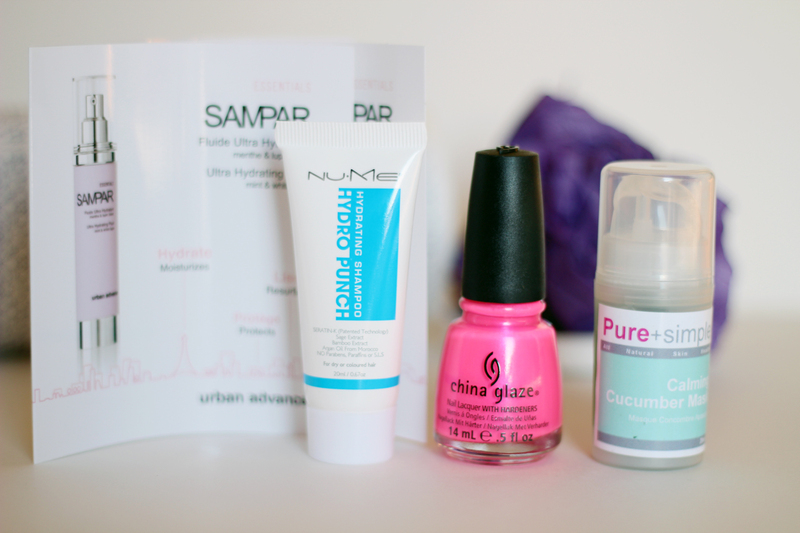 i love the products you got in here esp the nail polish! i think you should've got more samples though! I'm loving neons right now! Preferably at a reasonable price... less than $50-100. I've been keeping an eye out for a similar bag while I've been shopping but I haven't really seen anything like it. I would recommend trying Costa Blanca, they usually have similar cross-body styles!